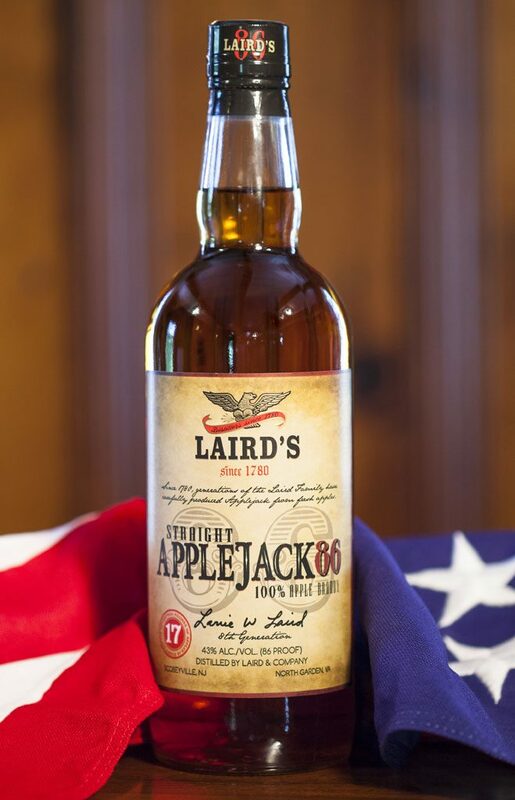 Laird’s Straight Applejack 86 represents the return to the Laird family’s historic roots. 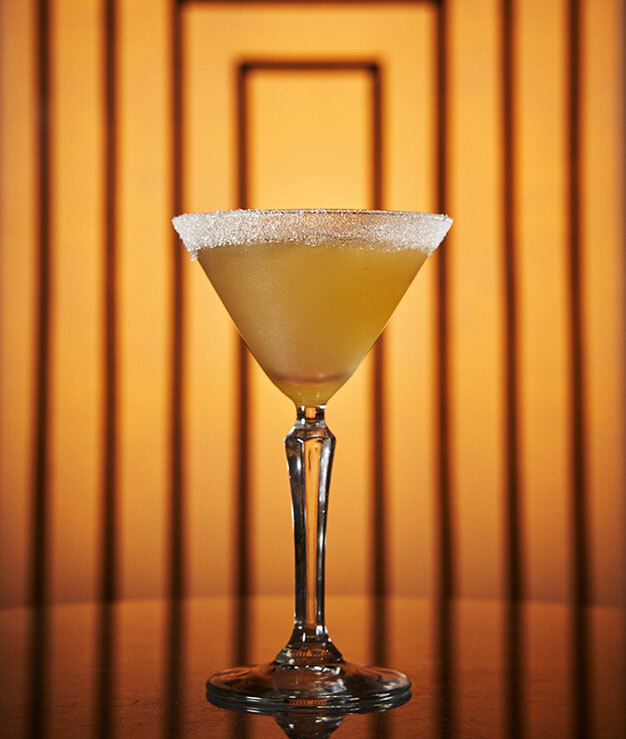 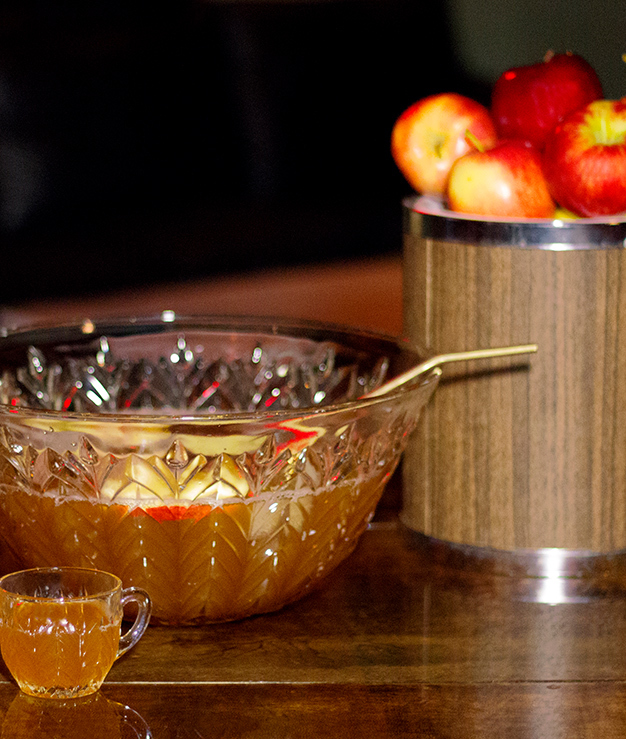 Prior to and post Prohibition, our American Applejack was a straight apple brandy produced at the proof of 86. 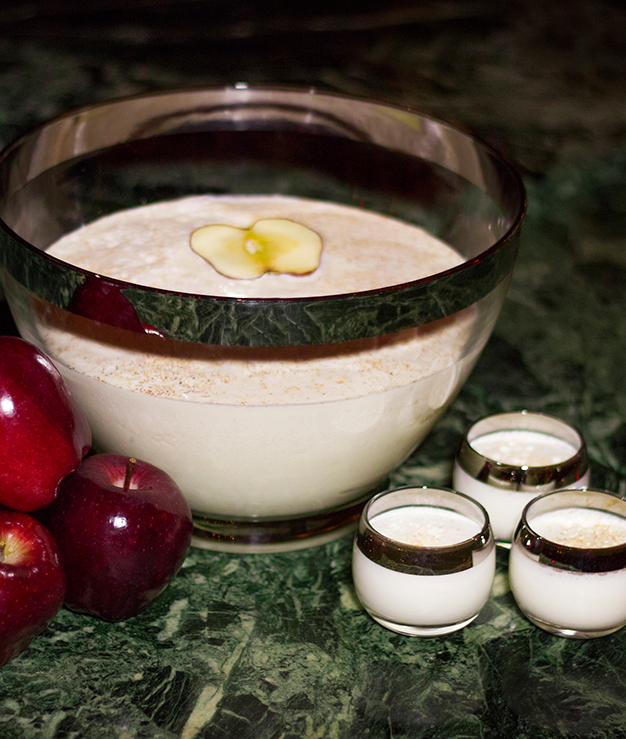 Seventeen pounds of fresh tree-ripened apples are needed to produce each single bottle. 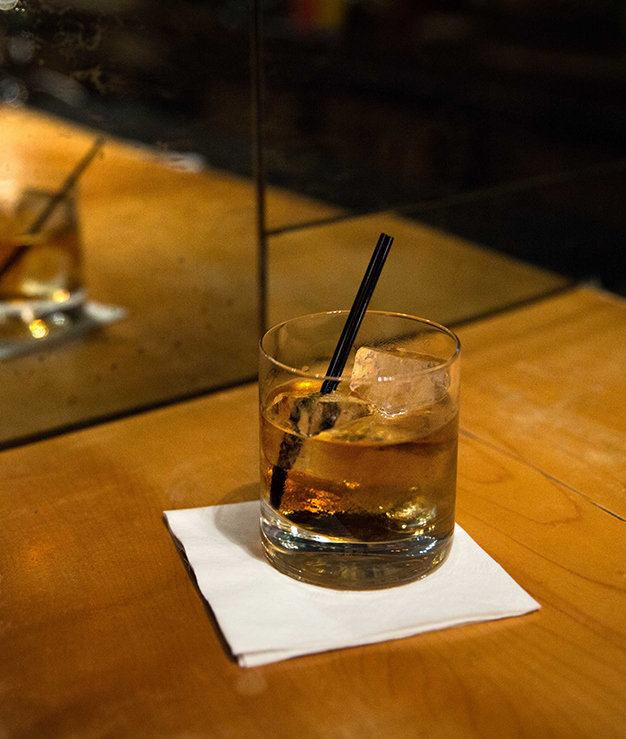 While perfect consumed neat or over ice, it truly shines when used in place of whiskey in traditional cocktails like the Manhattan and Old Fashioned. 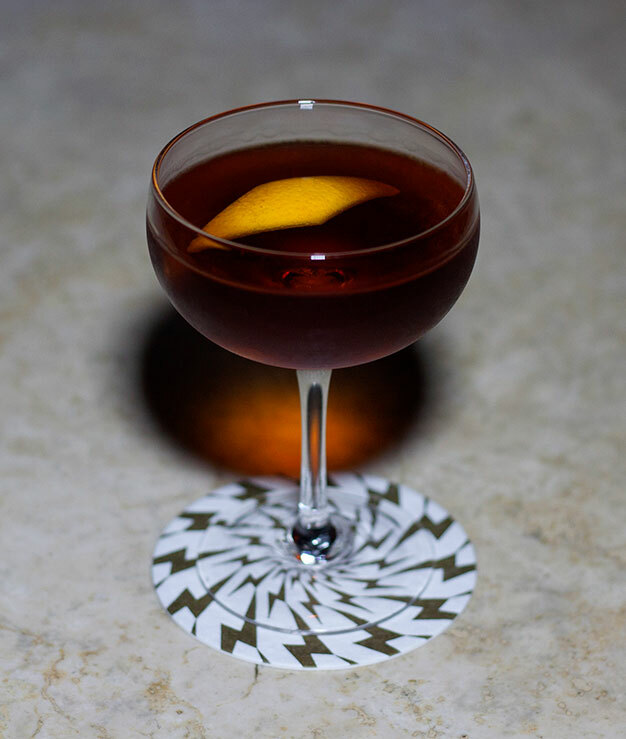 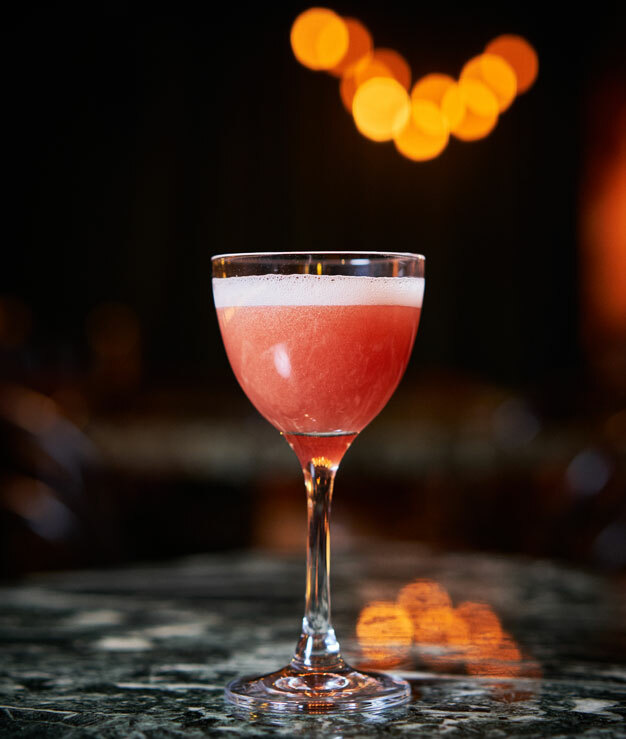 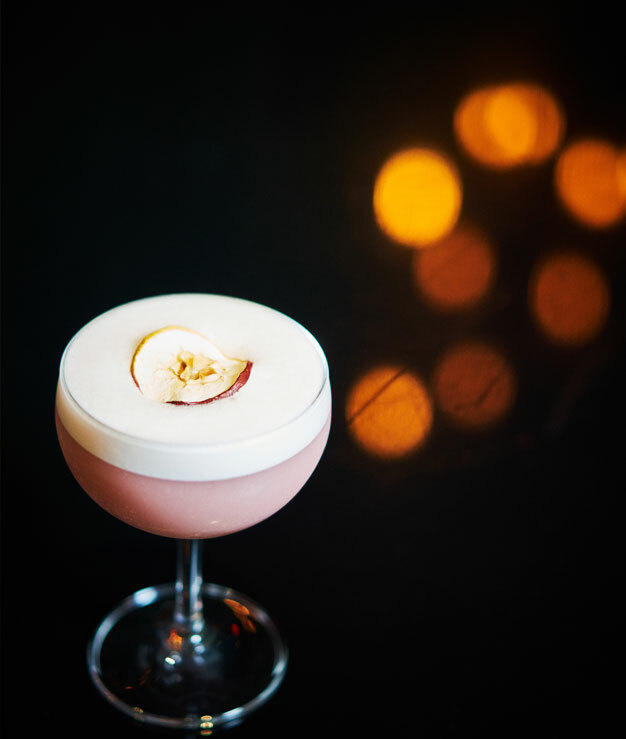 The warm, full flavors with overtones of baked apples, caramel and wood from this aged apple brandy give an extra dimension of complexity and body to cocktails. 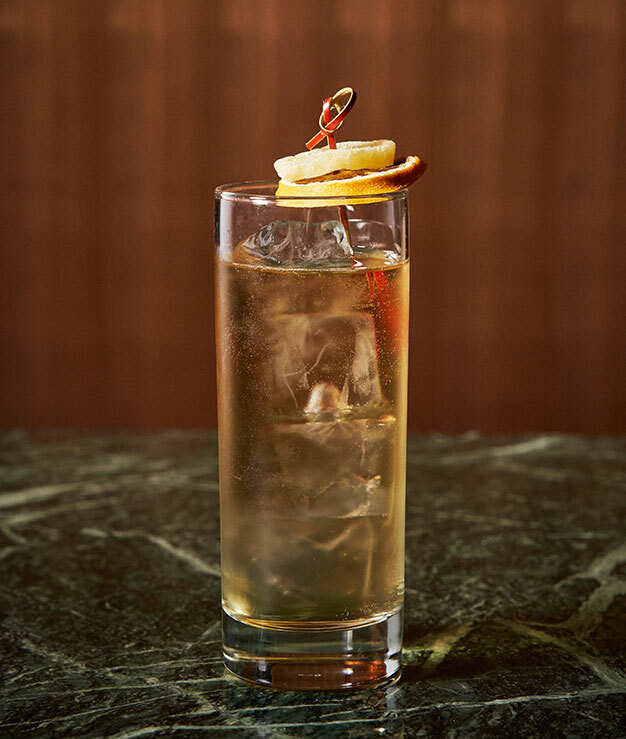 You owe it to yourself to rediscover Laird’s Straight Applejack 86, favored by the founders of our country, and every generation thereafter.